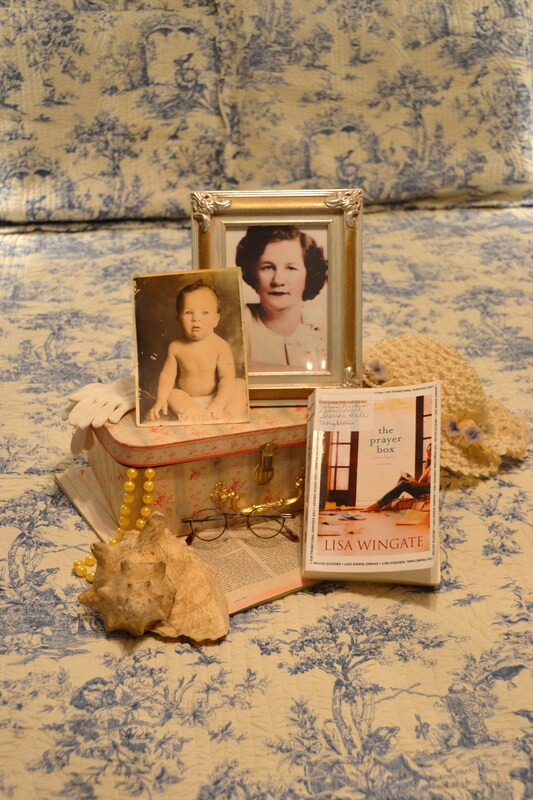 The Prayer Box by Lisa Wingate, releasing September 1. I am so excited about the opportunity to visit with Lisa Wingate on Thursday, August 8, at a book discussion and luncheon. In honor of this event, I have declared this Wingate Week! We are starting things off with Must Watch Monday. 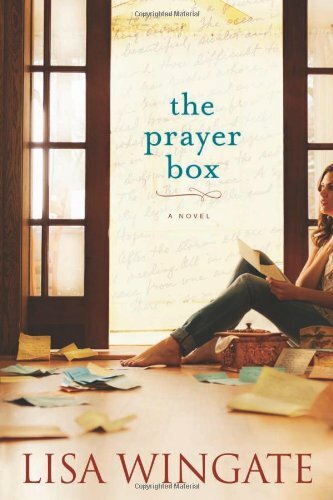 The book trailer for The Prayer Box is definitely a MUST WATCH! A young woman, an old woman, the story of a lifetime.